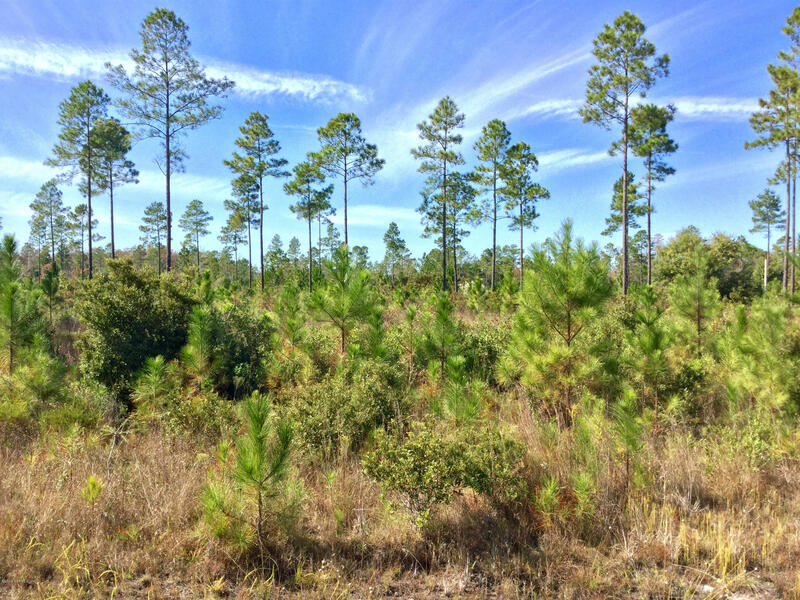 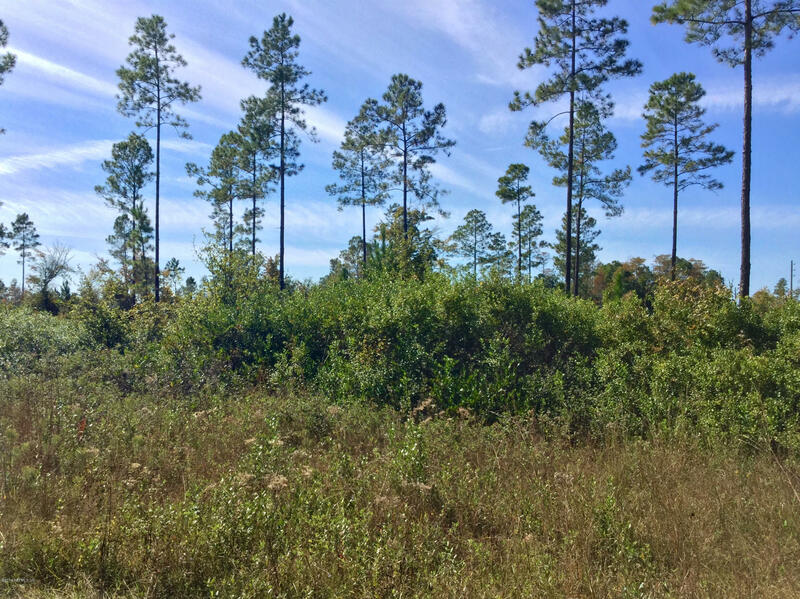 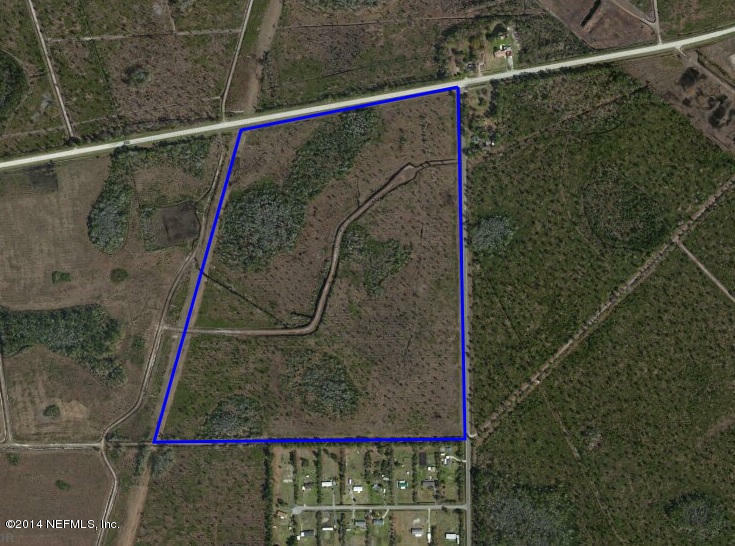 91.77 ACRE RESIDENTIAL TRACT – DUVAL COUNTY!! 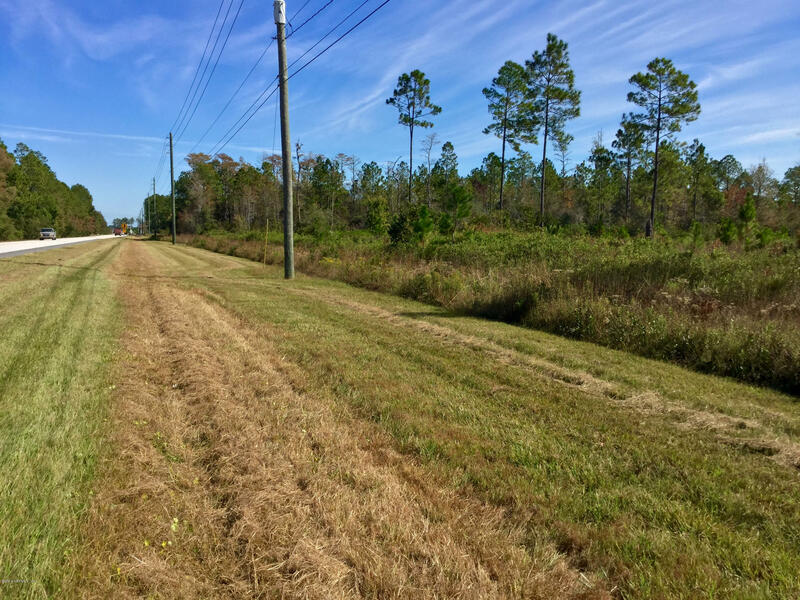 RARE BUILDER OR INVESTOR DREAM – OWNER FINANCING AVAILABLE!91.77 Acres With 1500 Feet Of Road Frontage On Normandy Blvd. 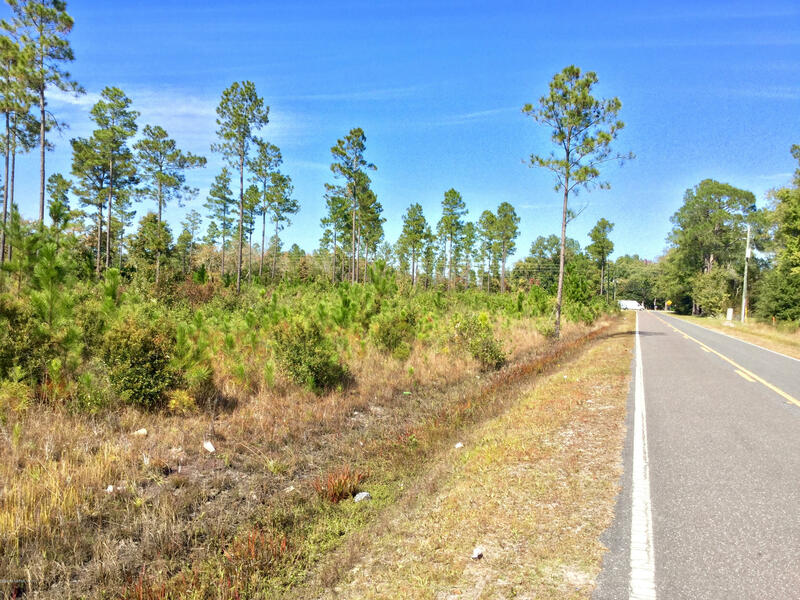 Minutes From Highway I10 And Within 15 Minutes Of Downtown Jacksonville. 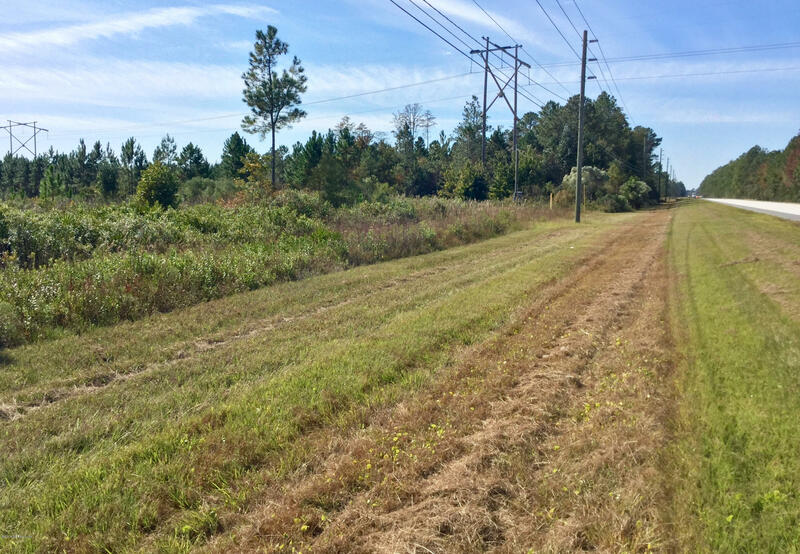 Ideal For An Investor or Builder To Help Meet Supply And Demand Out Near The Ever Growing Cecil Field. 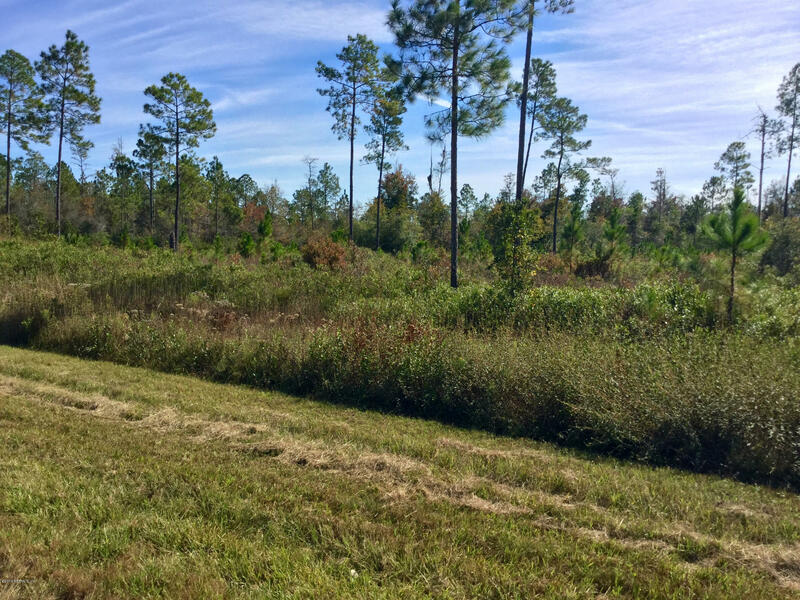 Seller Will Finance With Low Down And Flexible Terms.